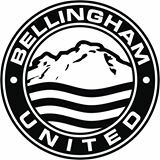 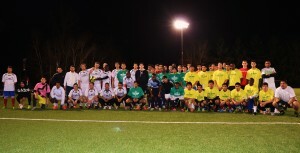 Preseason friendlies are all about getting everyone fit for the coming season, but in the case of The Seattle Stars FC and many other teams, they’re also about getting a look at young players . The Stars have brought a couple of youngsters, while. 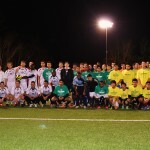 With 25 players needed for the final roster, the young talents of the Stars are using these friendlies to fight for playing time. 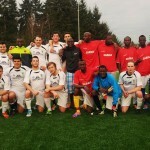 The Seattle Stars FC Played against Gambia ( the team that competes on the local tournament called the “The All Nations Cup”. 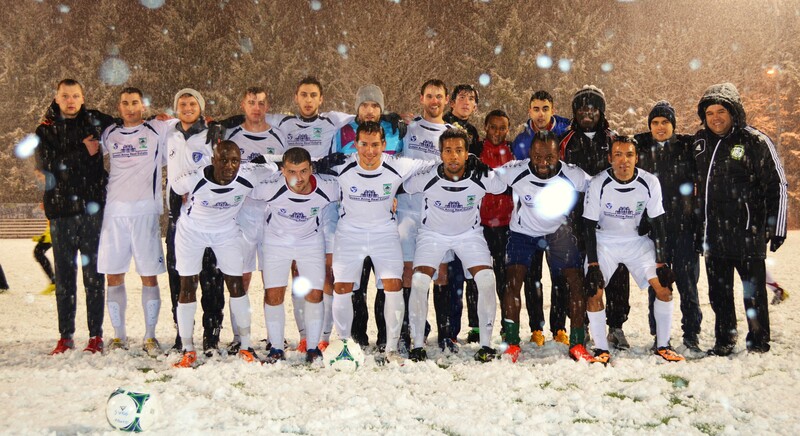 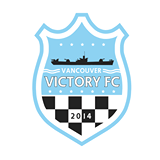 The friendly match took place at Ingraham High School on Saturday March 22nd 2014 5pm. 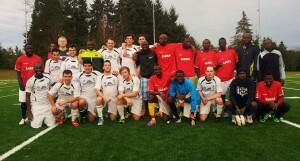 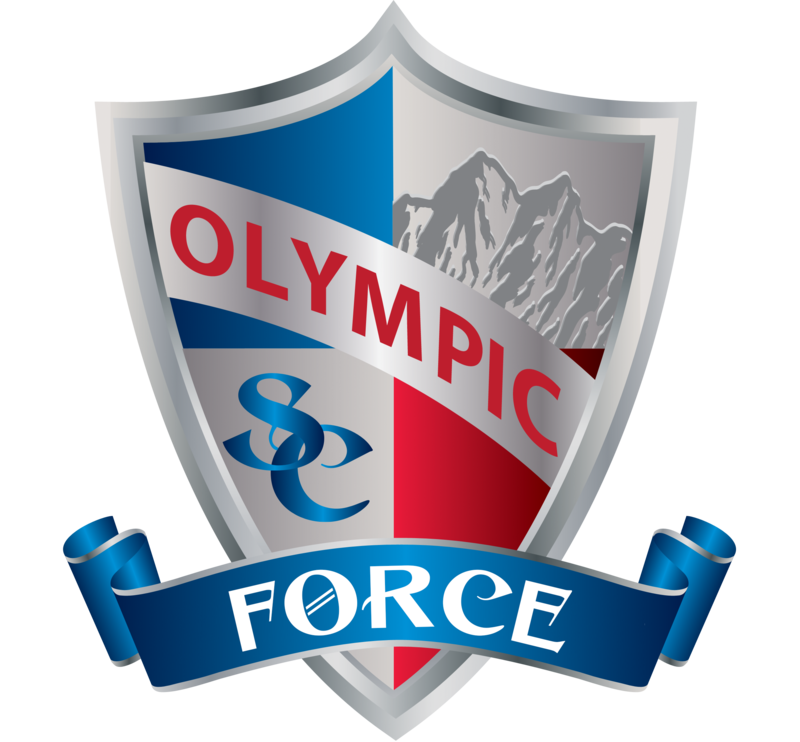 Seattle Stars Football Club 2014 Soccer teams. 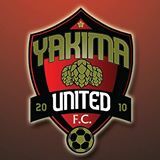 contacting players via email, phone call or text messages. 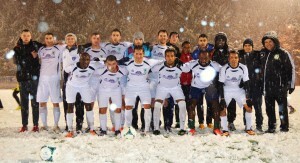 not get a spot on the First team or the Reserve team. 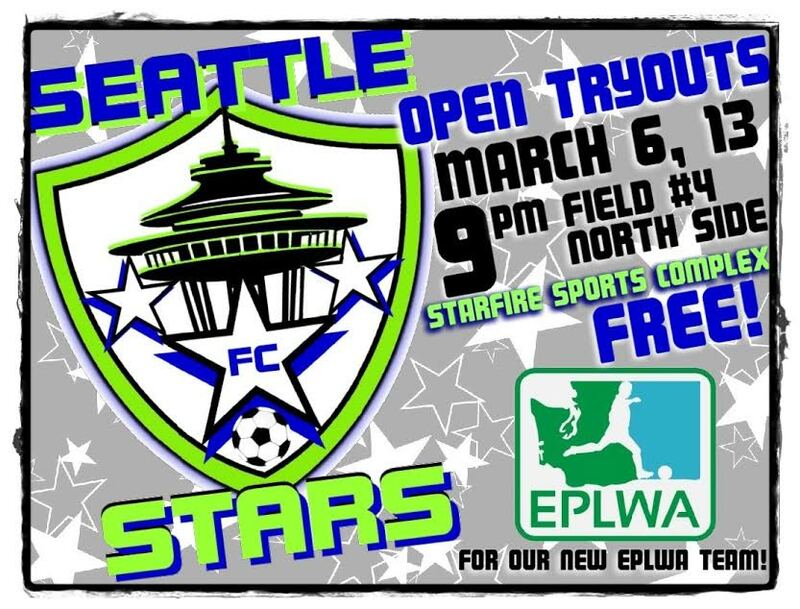 Seattle Stars Football Club will hold FREE open tryouts on March 6th and March 13th 2014 at Starfire Sports Complex field #4 North Side at 9pm. 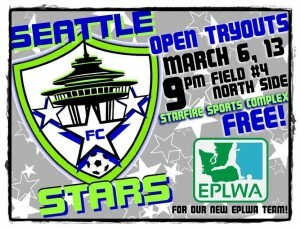 Our open tryouts will be the last chance for us to identify players that have the ability to play at this level. 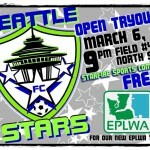 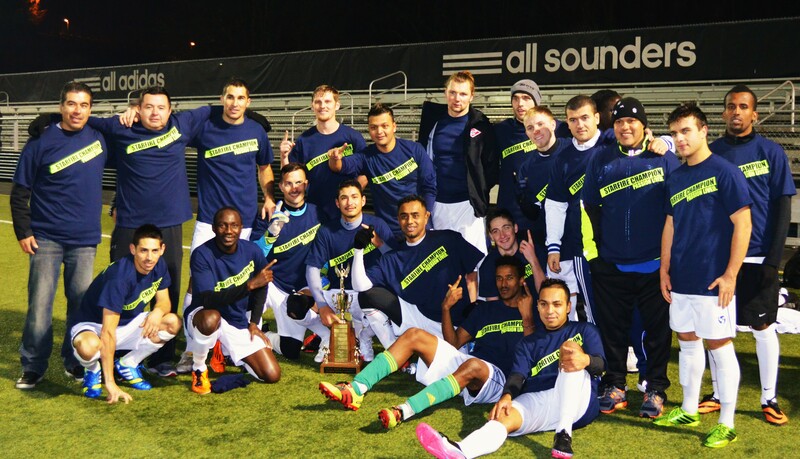 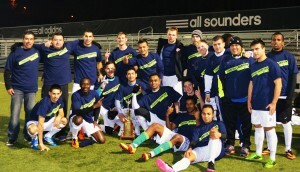 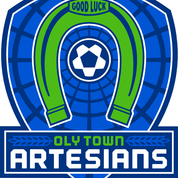 Prospective soccer players who think they have what it takes to play more professional level will get one last chance to show their talents to the Seattle Stars FC and make their bid to be part of the 2014 roster.